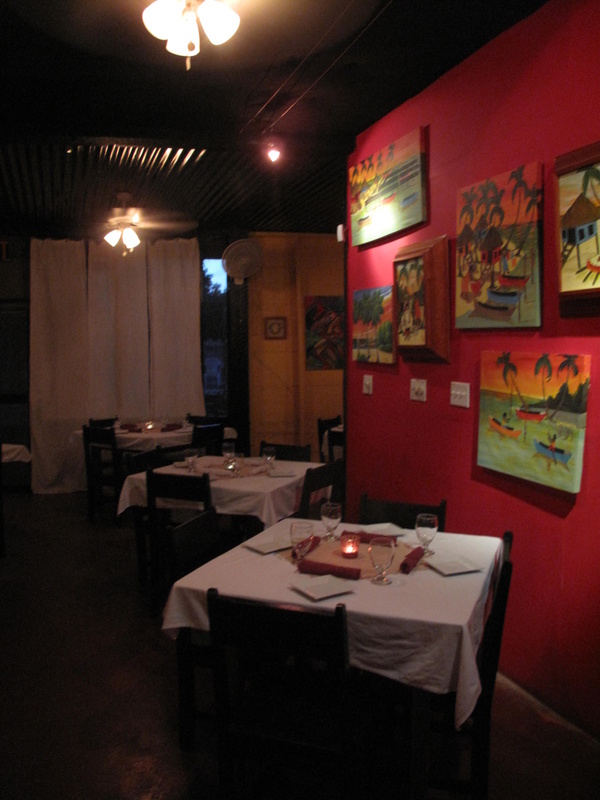 Casa Picasso is one of my favorite restaurants in San Pedro. They do delicious tapas, have a seriously comfortable cocktail bar and outside loungy area…really good people and good food. It is definitely on the list (along with Blue Water Grill and Elvi’s Kitchen and others) of my “MUST DINES” for dinner in San Pedro. 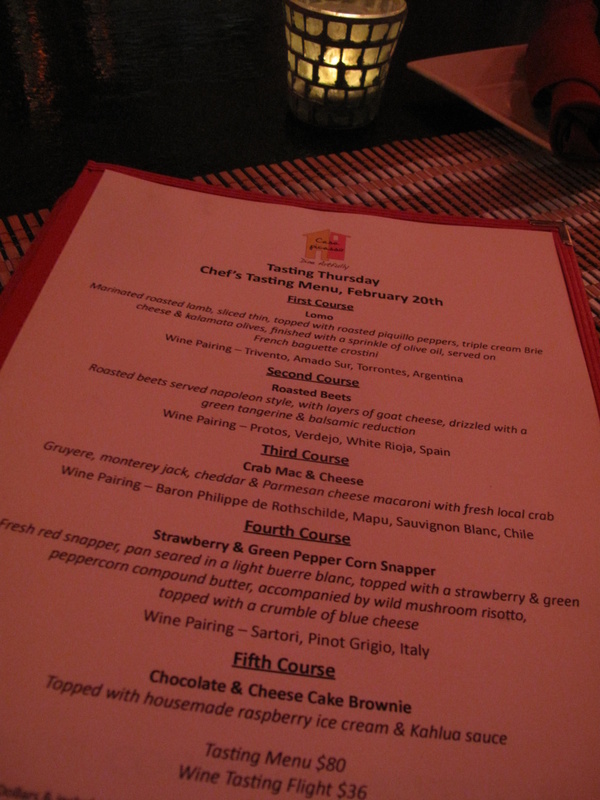 Casa Picasso has been doing a Thursday Tasting menu for the past few months and I haven’t tried it. But mostly, I wanted to see if the staff on owners could hold up under the tremendous pressure of Tripadvisor’s announcement. 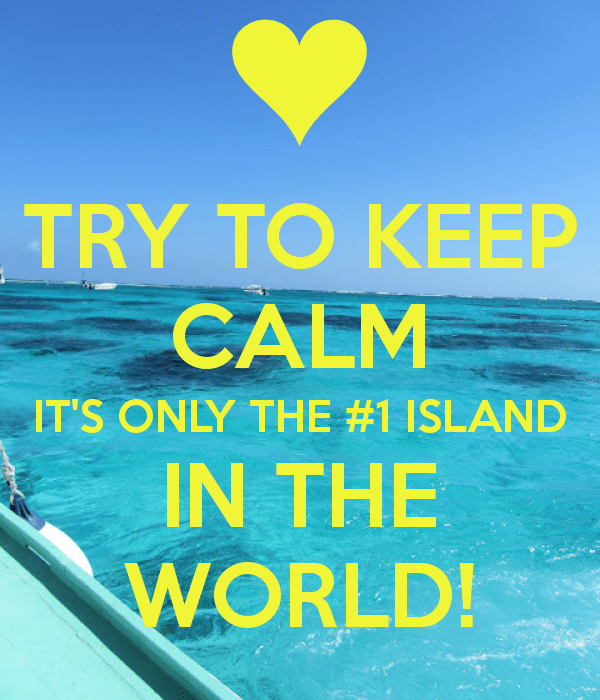 #1 ISLAND IN THE WORLD!!! Here is the article and photos from CNN this morning. Could they handle the pressure? Let’s see. I arrived early and took a few pictures. The restaurant is beautifully lit, lots of candles so I apologize for the dark photos. Since I was on a date with myself, I sat at the bar and the food started coming. 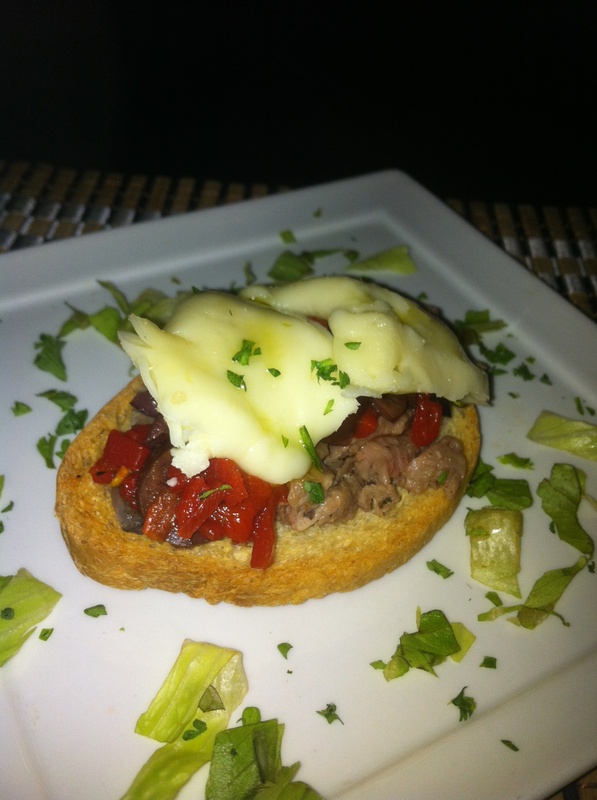 Two pieces of delicious lamb, olives, peppers, soft cheese…this may have been my favorite course. My pictures are seriously crap but I want to show you guys the size of the 5 courses. Followed by my other favorite. 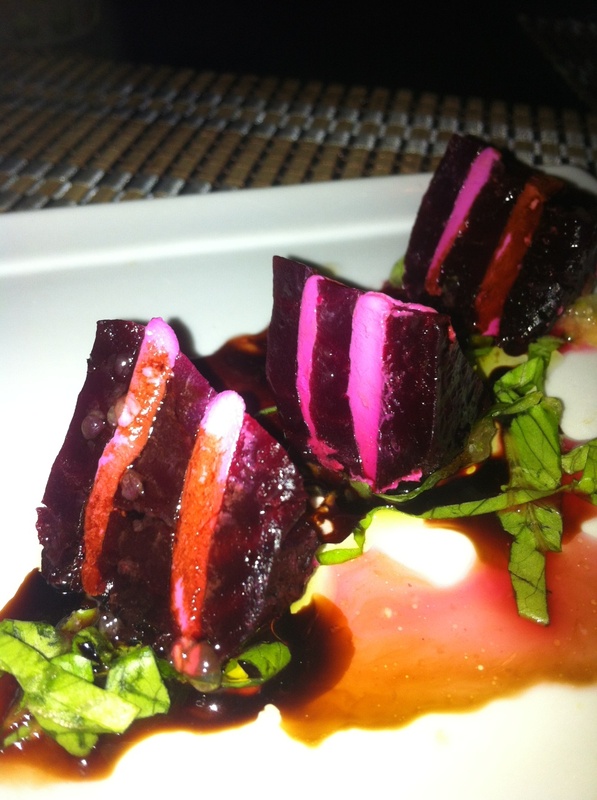 The roasted beets with goat cheese. This is on the every day tapas menu and I’ve tasted it a few times before but the green tangerine vinegrette was extra…crisp, orange-y, delicious yesterday. Sweet beets, tart goat cheese, fresh citrus…Loved it. 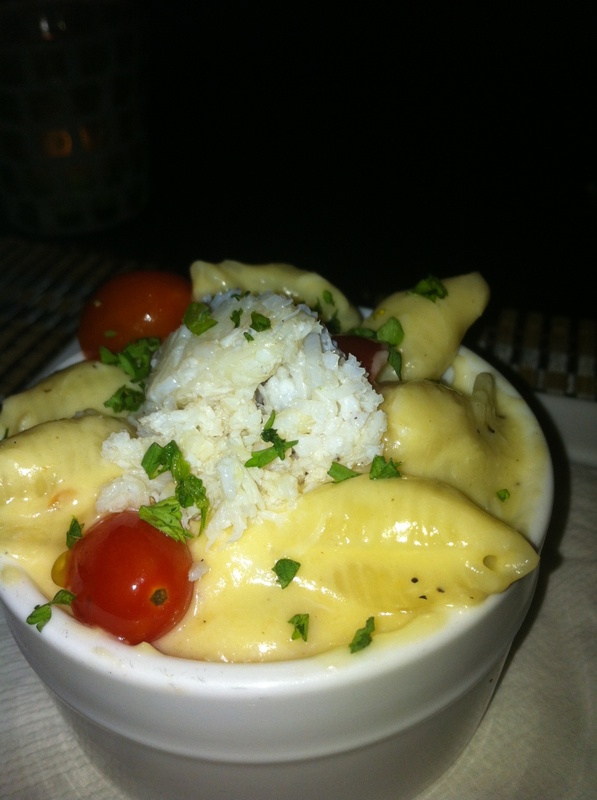 Next up…so creamy creamy crab Mac N Cheese with whole grape tomatoes. Love the burst of the fresh tomatoes in there. I wanted 4 more of these little pots. Snapper with a strawberry and green peppercorn butter (I wasn’t picturing that AT ALL but it was surprisingly tasty…just a hint of strawberry, NOT sweet and jammy, and the crunchy fruity peppercorns was really good.) The mushroom risotto? YUM. The dessert was a chocolate cheesecake brownie with homemade raspberry ice cream and a delicious fudgey drizzle. So…bottom line: the staff and chef stood up brilliantly under the weight of tripadvisor’s announcement, this tasting menu is WELL WORTH the money and if you are a wine person, the pairings would make for a very fun night…AND I am clearly no photographer or professional food critic. Orange-y? Jammy? Yum? The Michelin guys are not calling me anytime soon. 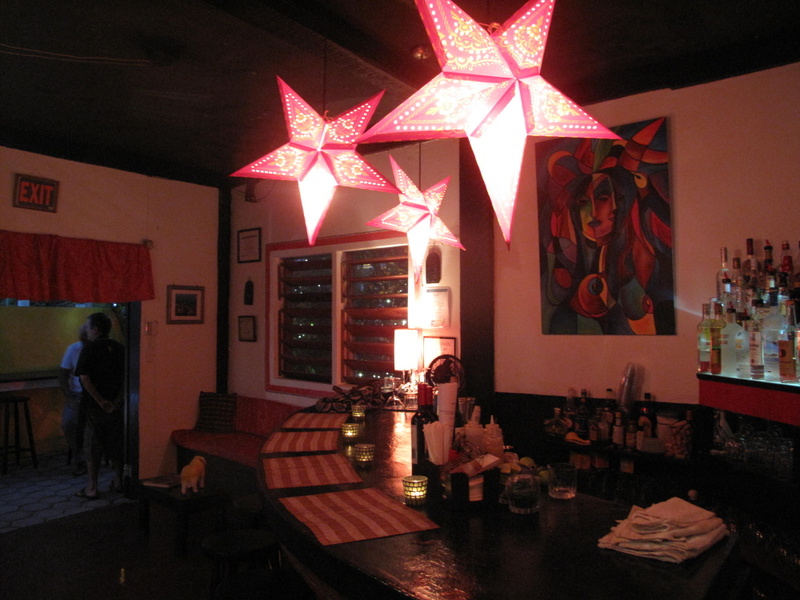 BUT all that amateur-hour stuff aside, DO put Thursday night at Casa Picasso on YOUR “MUST DO” list. Both the atmosphere and the food are perfect. 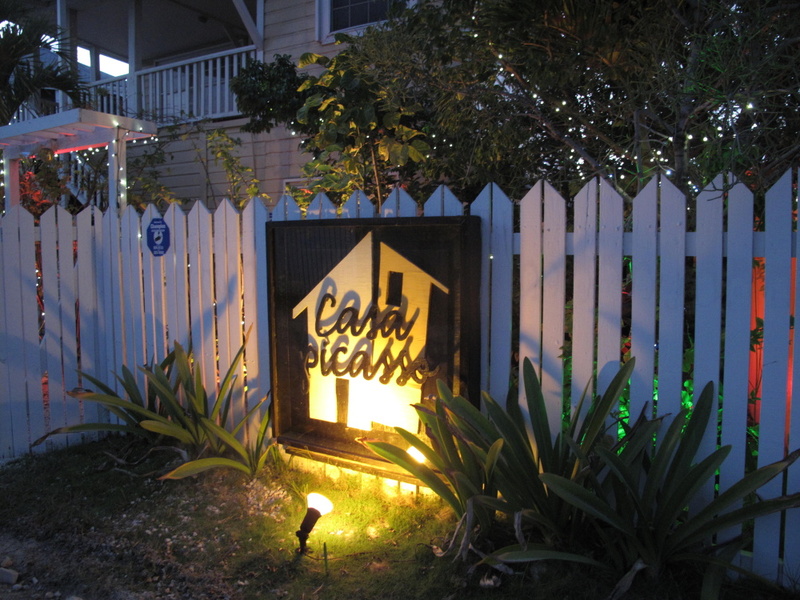 Check their website and facebook page for the new tasting menus each Thursday. Everything sounds and looks delish! No photo of the snapper, though? You left me wanting more! I think the word “jammy” is perfectly respectable for a food critic, by the way. Ha. My pics were just not good. 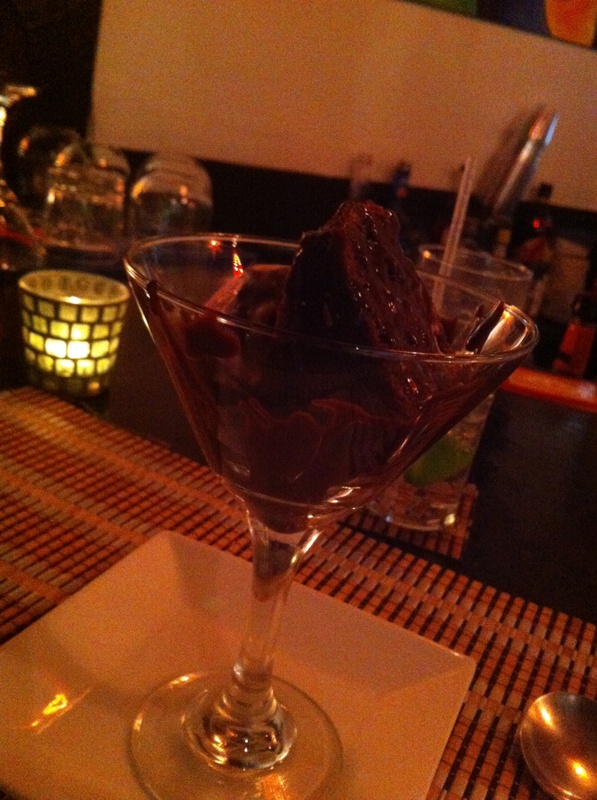 It was the largest portion for sure and…well…I’ll just have to go back! Yummmm. Adopt me. Do you need a 40 yr. old kid or personal assistant?? As a 40.5 year old kid myself…I might have a hard time raising you. But sidekick? Yes please!